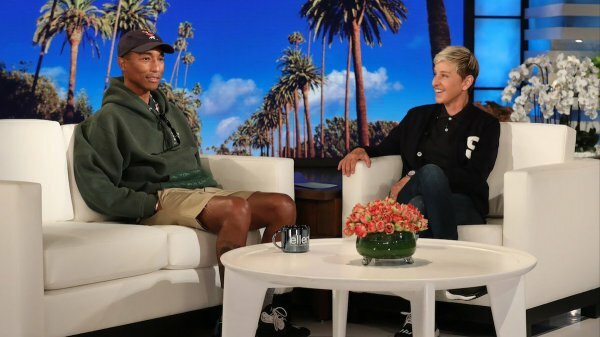 Ellen welcomed her friend Pharrell to talk about his new movie "The Grinch," and how he's handling a 10-year-old and 2-year-old triplets in one house. 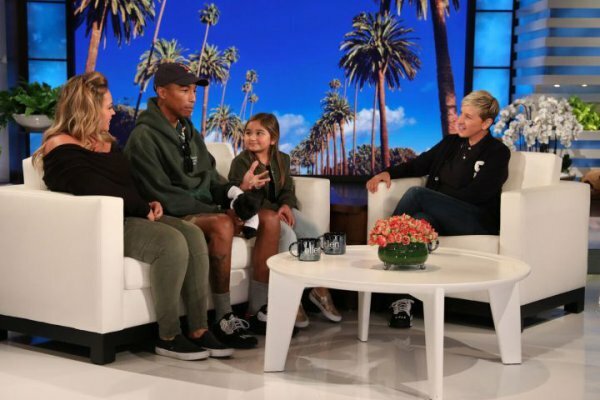 Check out this behind-the-scenes video of the inspirational 9-year-old Ellie, who during a commercial break started a dance party with her mom, along with Ellen and music idol Pharrell. To watch Ellie's full interview, go to ellentube.com.